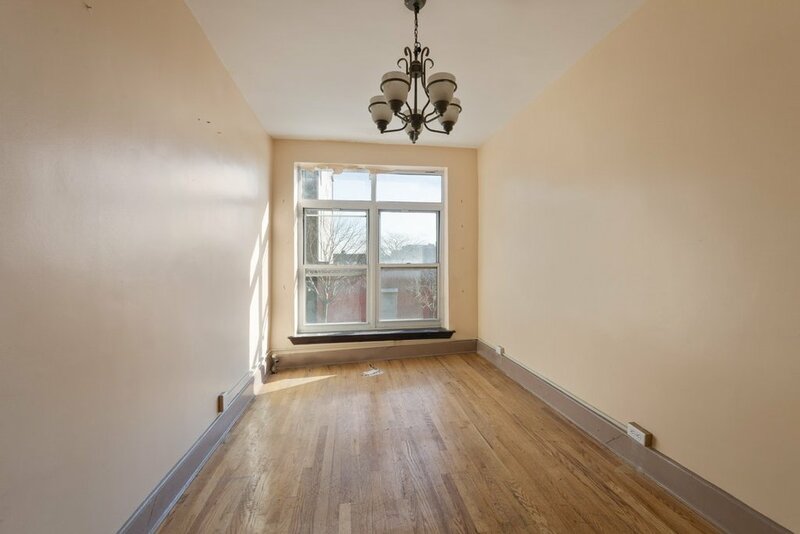 Don't miss this fantastic Crown Heights building offering tremendous rental income upside in a vibrant, emerging neighborhood close to Prospect Park and great transportation. 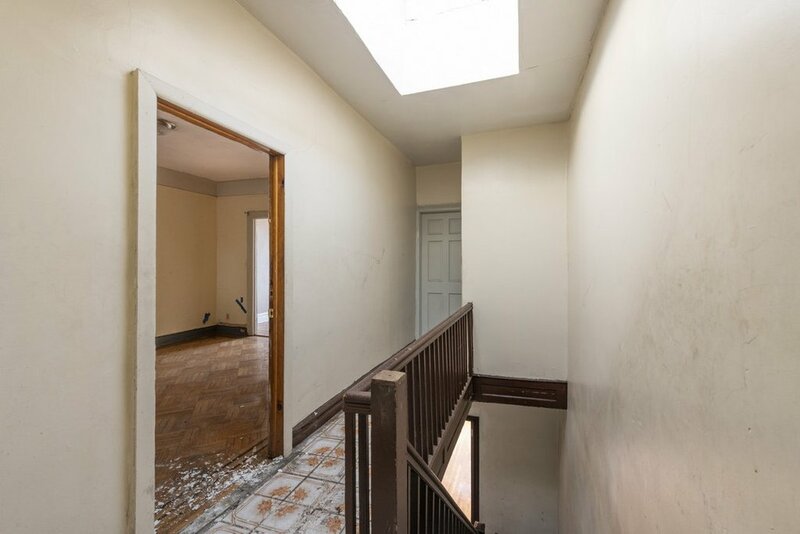 Bring your imagination to fully grasp the possibilities in this estate sale offering in need of TLC. 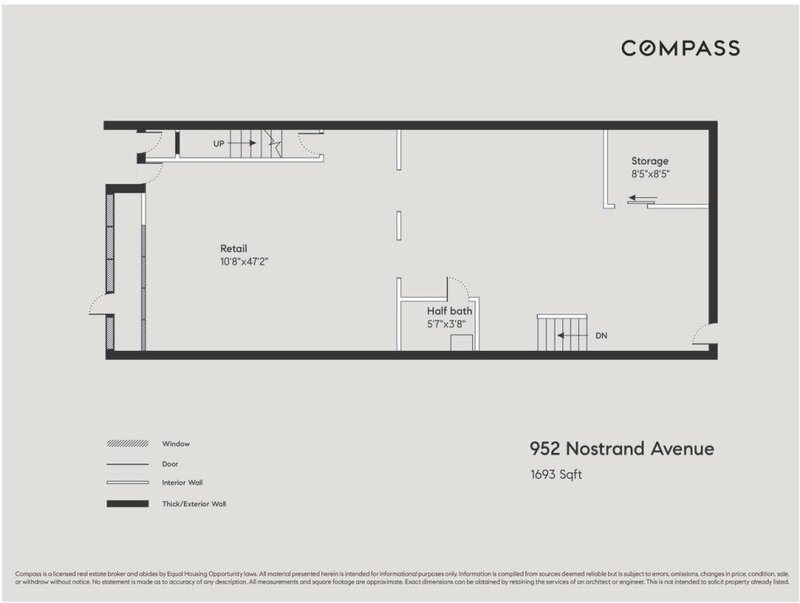 The three-story building includes a large ground-floor retail space with basement access, while the second and third levels are currently configured as full-floor apartments with three bedrooms and one bath each. 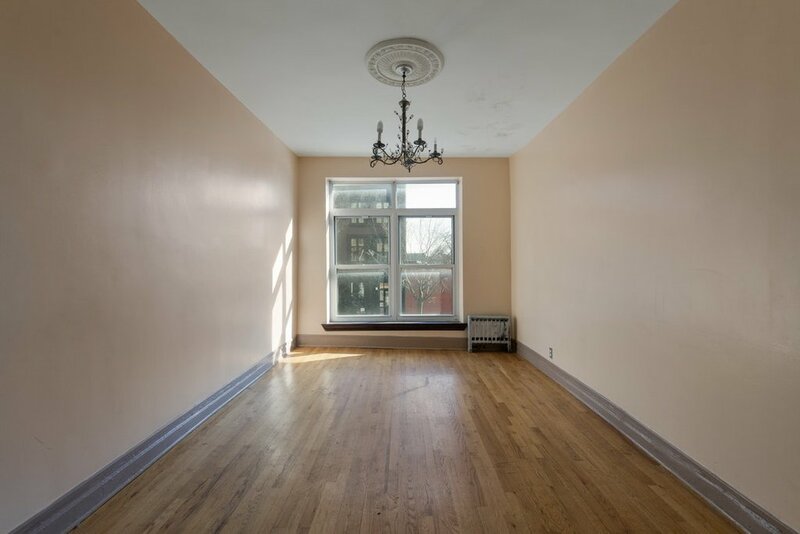 The residential units include inlaid hardwood floors and large windows but will require renovation to bring out their full potential. 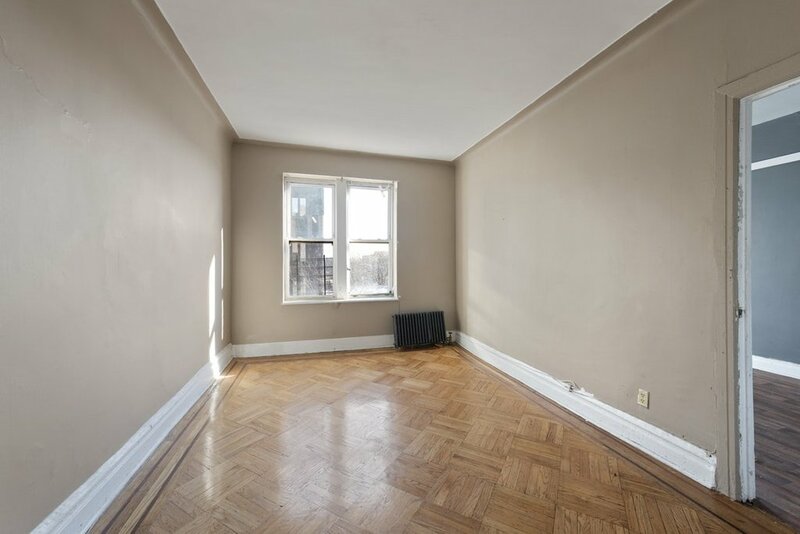 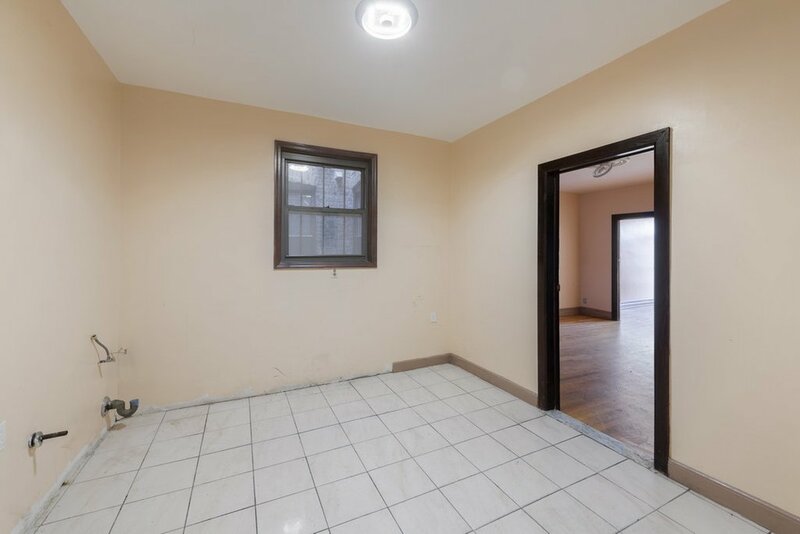 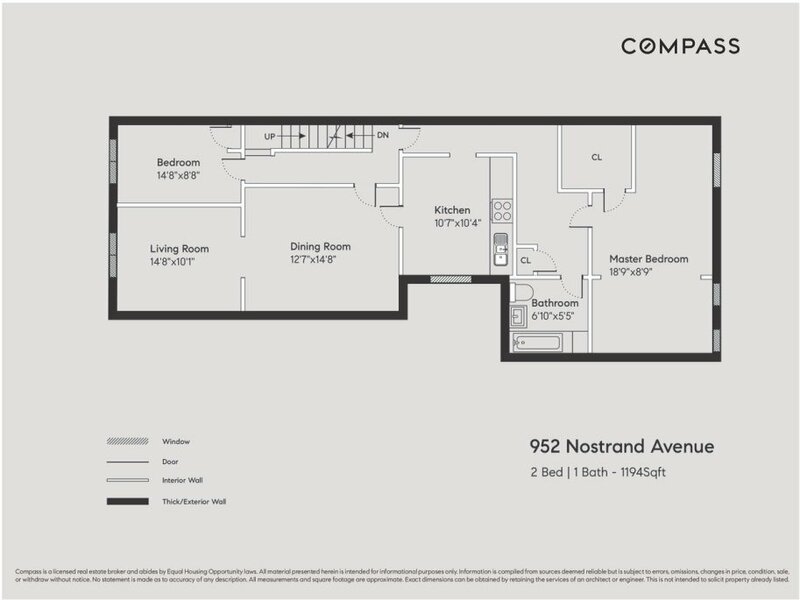 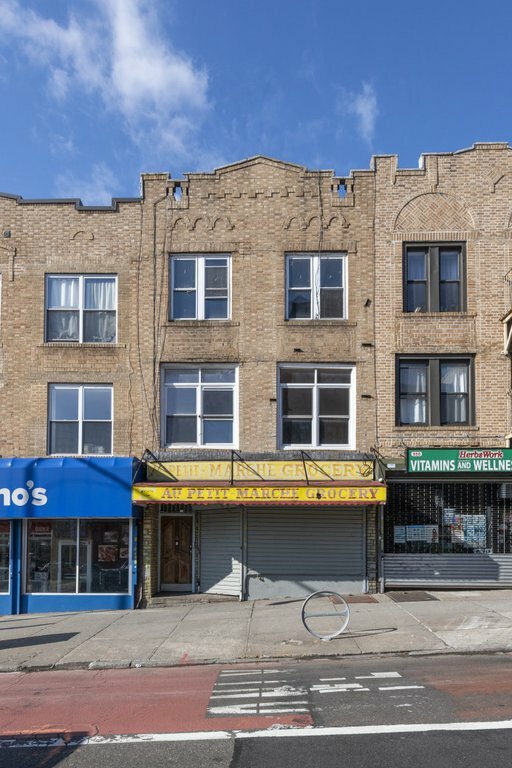 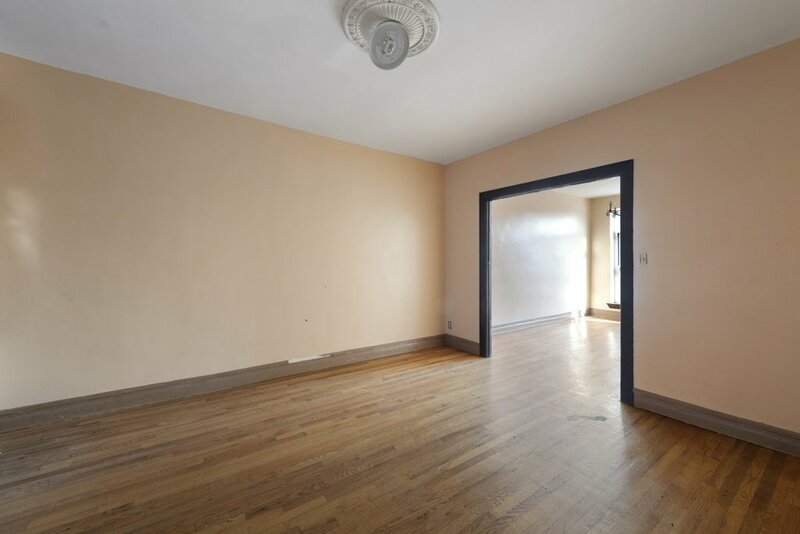 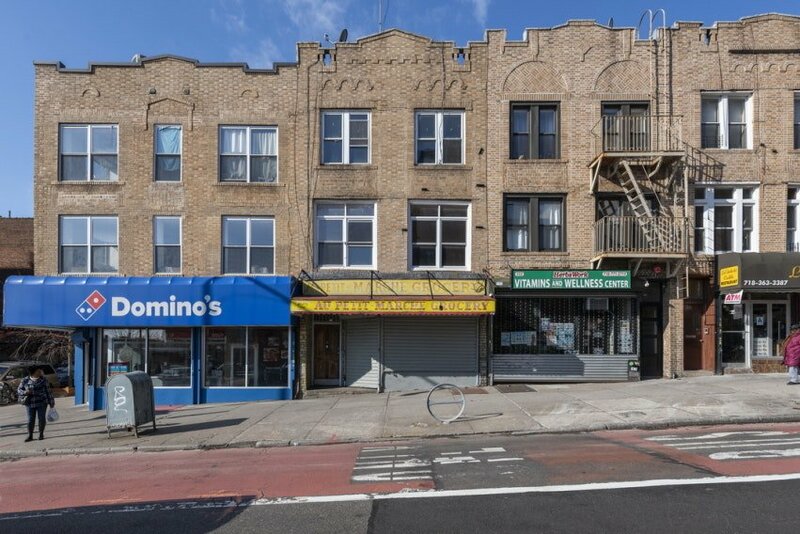 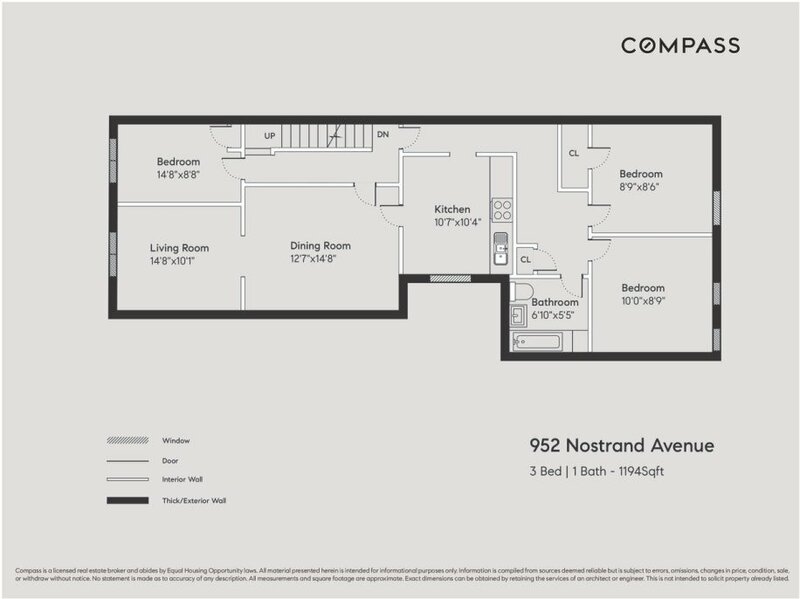 Location is everything and this building is located in the heart of exciting Crown Heights, near the corner of Nostrand Avenue and Montgomery Street, surrounded by great shops and services with easy access to Prospect Heights and Prospect Lefferts Gardens. 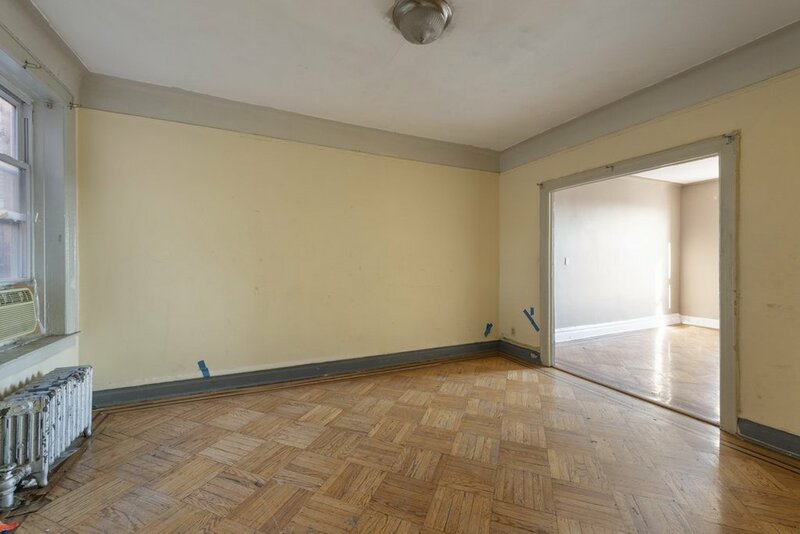 Prospect Park is just four blocks west providing 526 acres of outdoor space, playgrounds, ball fields, dog runs, a zoo, concerts, and two year-round greenmarkets, plus the esteemed Brooklyn Museum and the Brooklyn Botanic Garden. 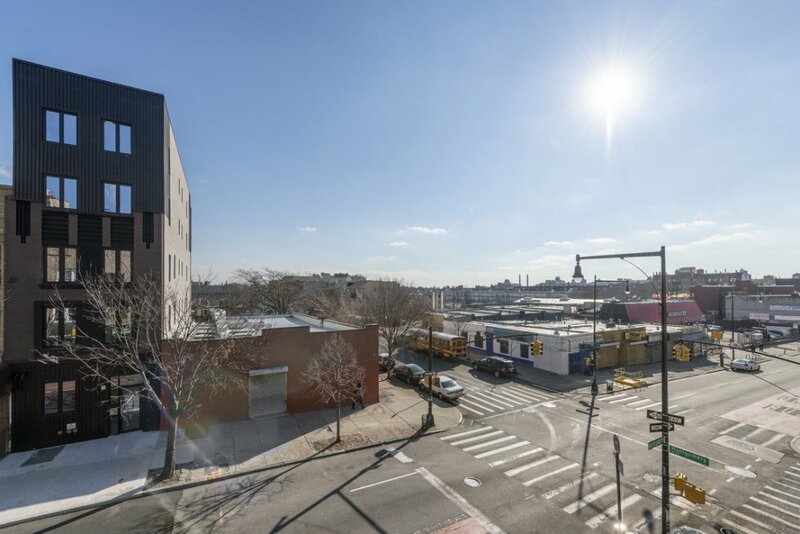 Transportation from this accessible neighborhood includes multiple bus lines the B44 is right outside plus 2/3, 4/5 trains and the Franklin Avenue Shuttle all within a half-mile.